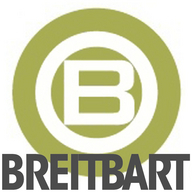 LIVE with @AndrewBreitbart and @Dloesch! NOW! Live NOW: @PhelimMcAleer film director and man about town!